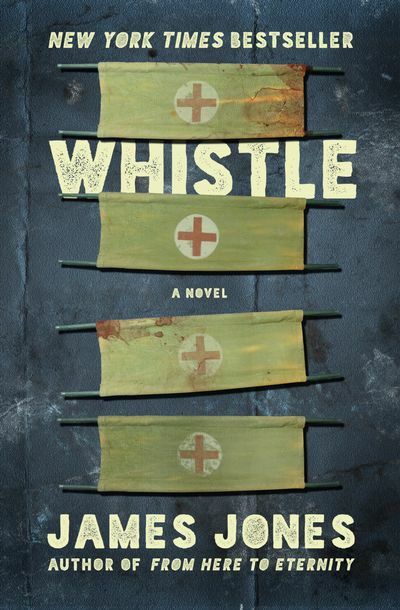 Four World War II infantrymen recover at an army hospital, and struggle to readjust to the home front, in this New York Times–bestselling novel. At the end of a long journey across the Pacific, a ship catches sight of California. On board are hundreds of injured soldiers, survivors of the American infantry’s battle to wrest the South Seas from the Japanese Empire. As the men on deck cheer their imminent return to their families, wives, and favorite girls, four stay below, unable to join in the celebration. These men are broken by war and haunted by what they learned there of the savagery of mankind. As they convalesce in a hospital in Memphis, the pain of that knowledge will torment them far worse than any wound. The third of James Jones’s epics based on his life in the army, this posthumously published novel draws on his own experiences to depict the horrors of war and their persistence even after the jungle is left behind. This ebook features an illustrated biography of James Jones including rare photos from the author’s estate.